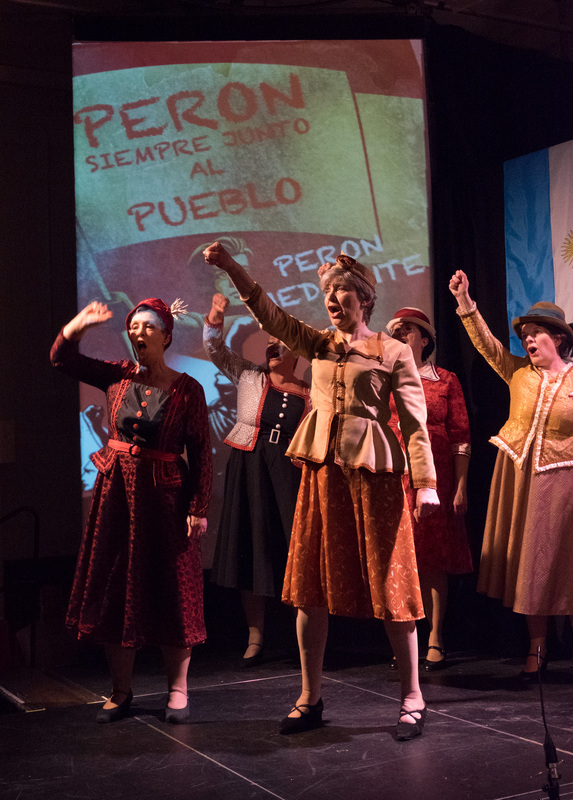 information and to find out how you can get involved. 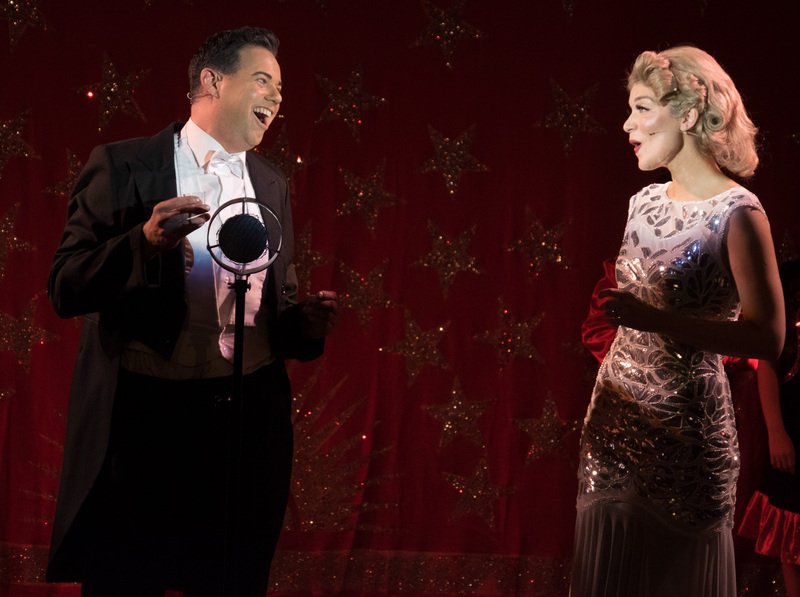 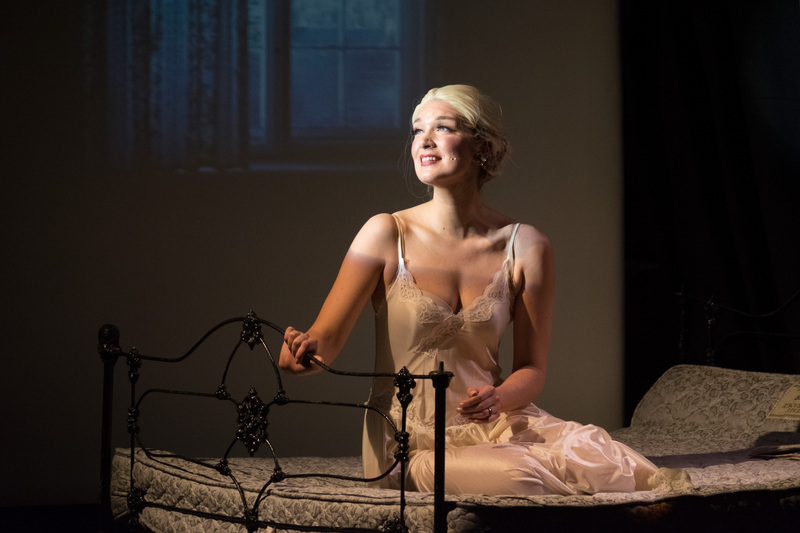 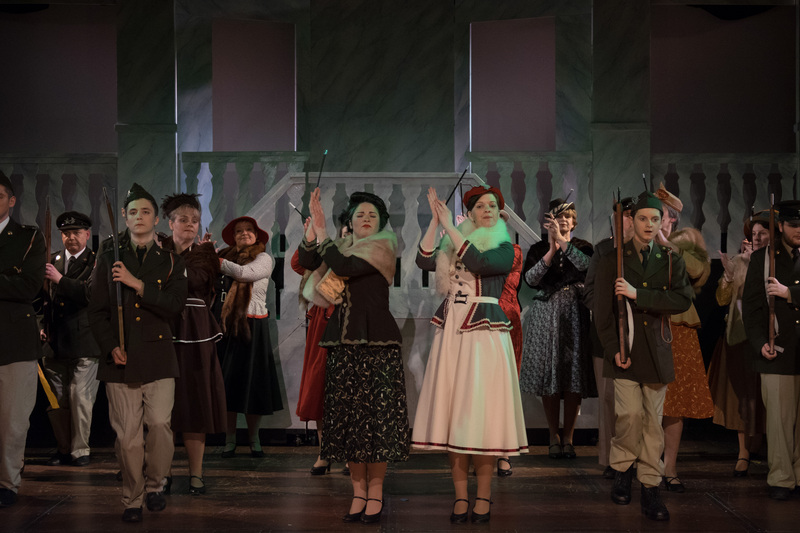 us for this year's production of Summer Holiday. 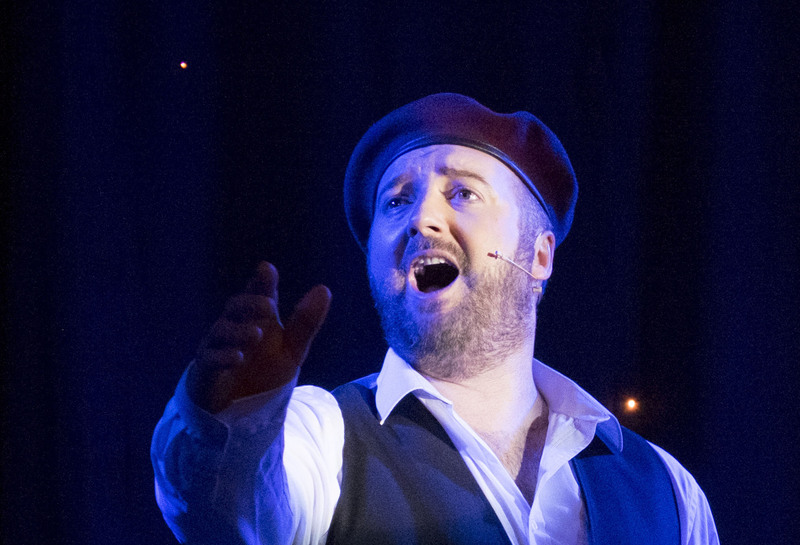 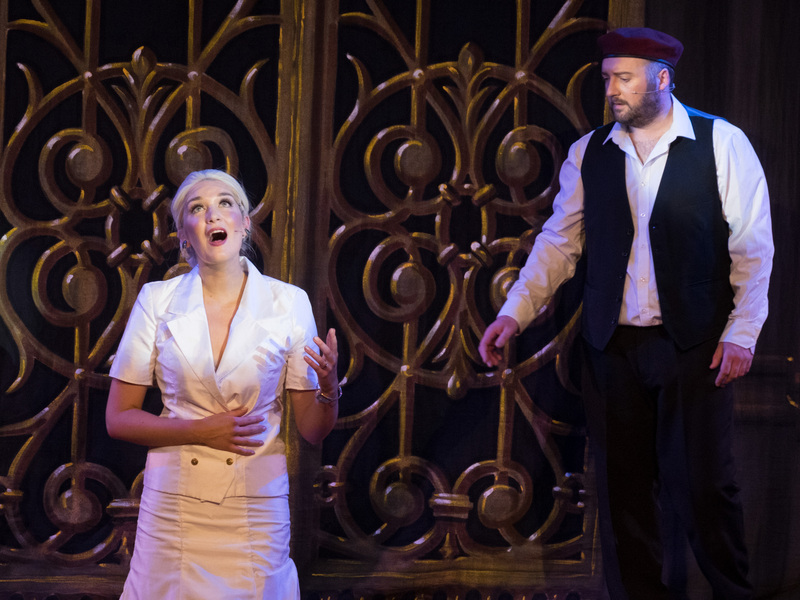 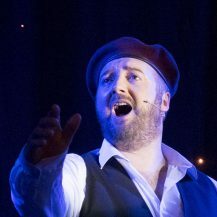 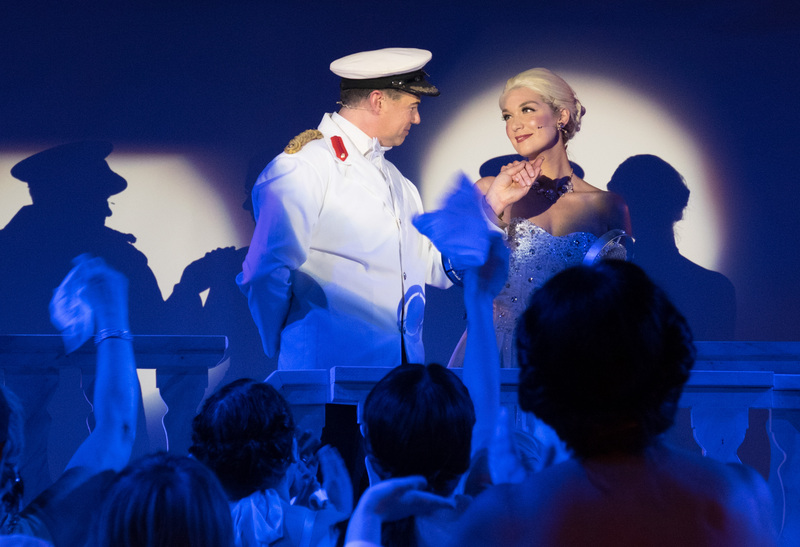 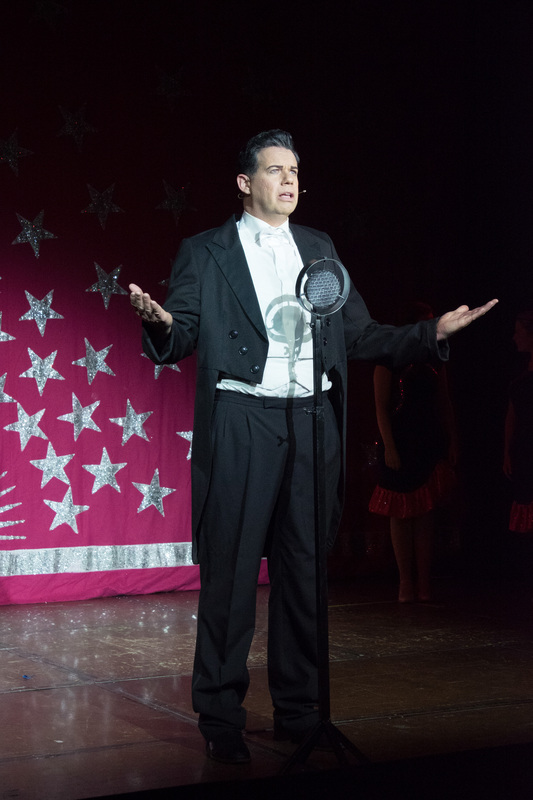 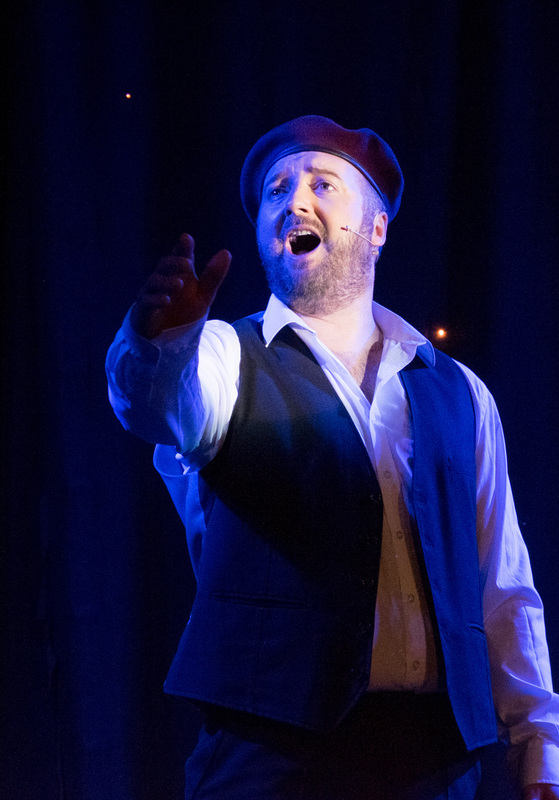 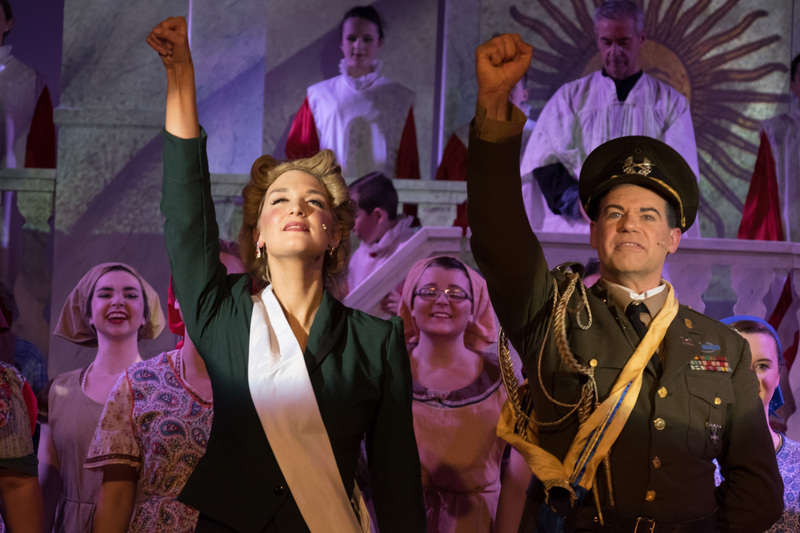 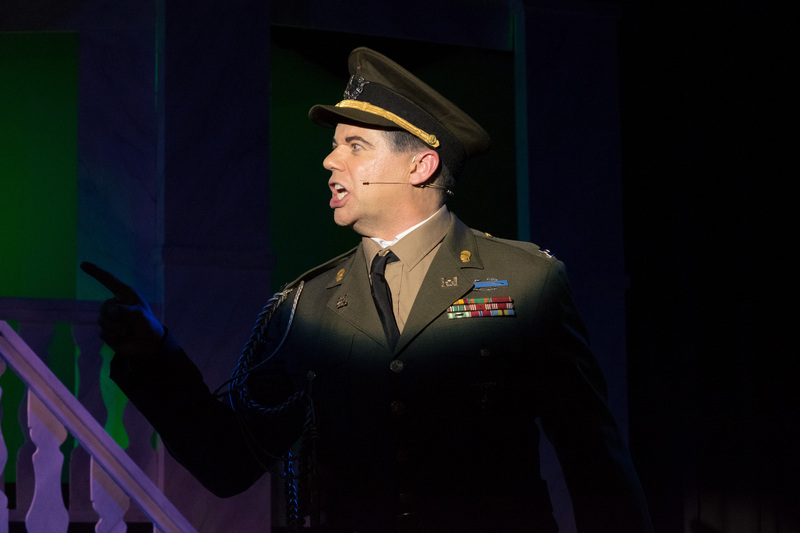 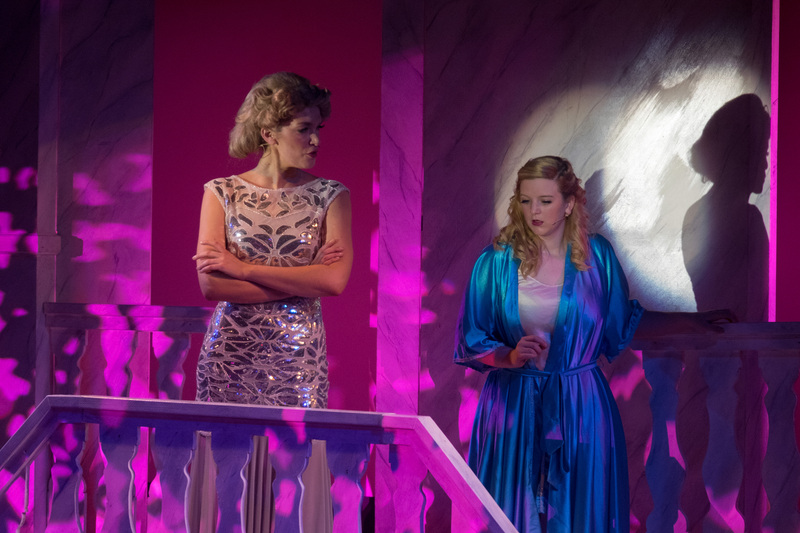 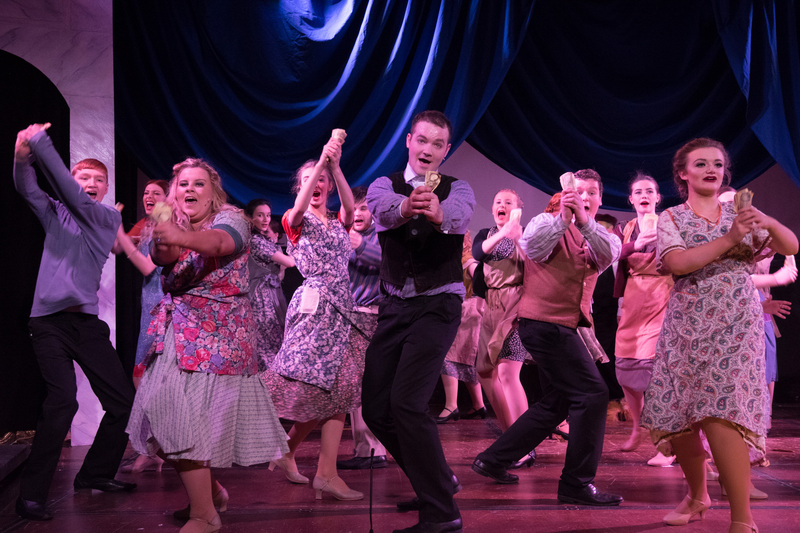 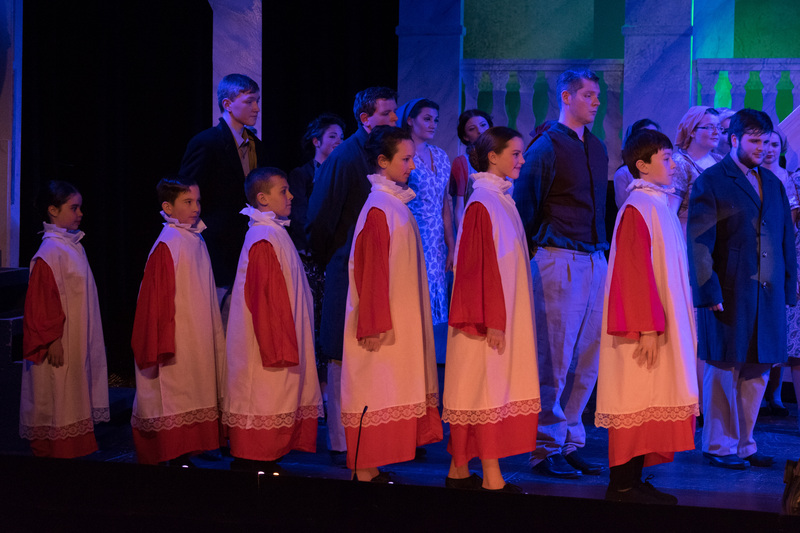 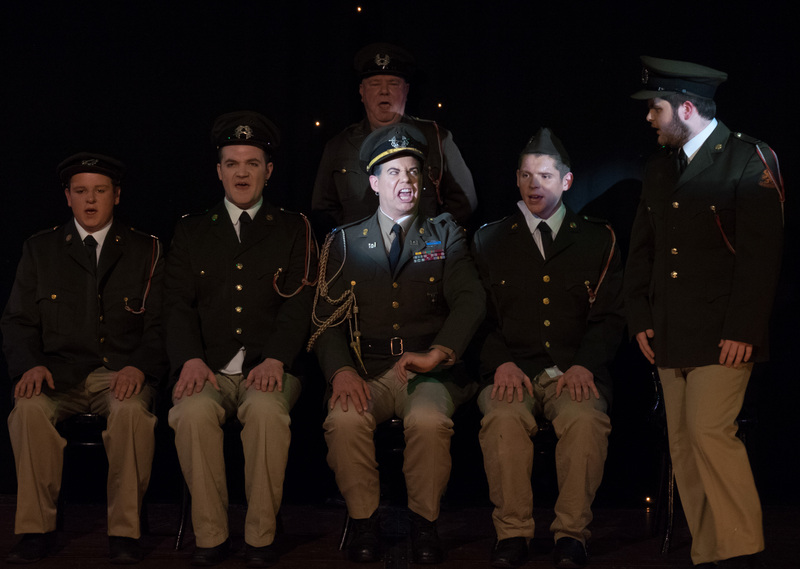 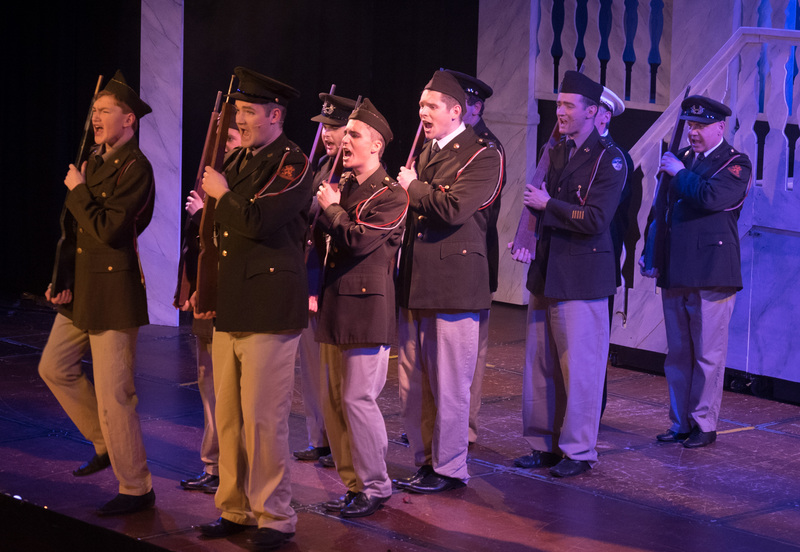 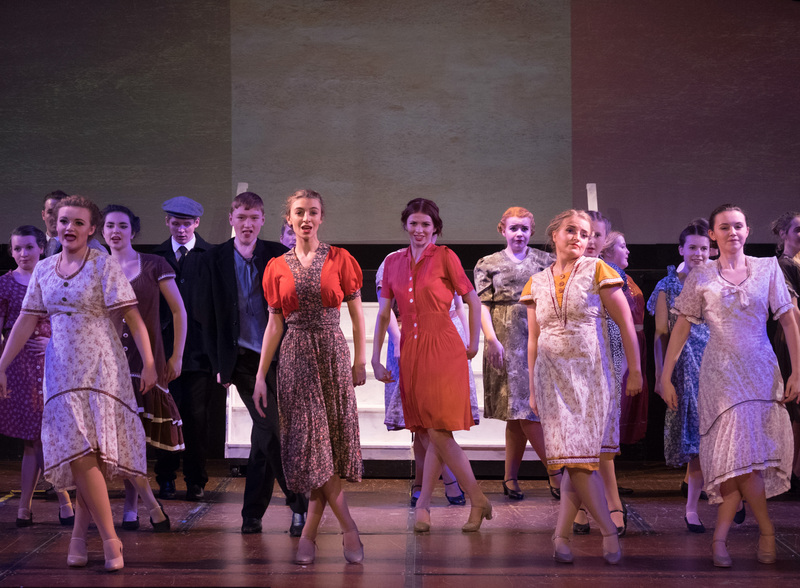 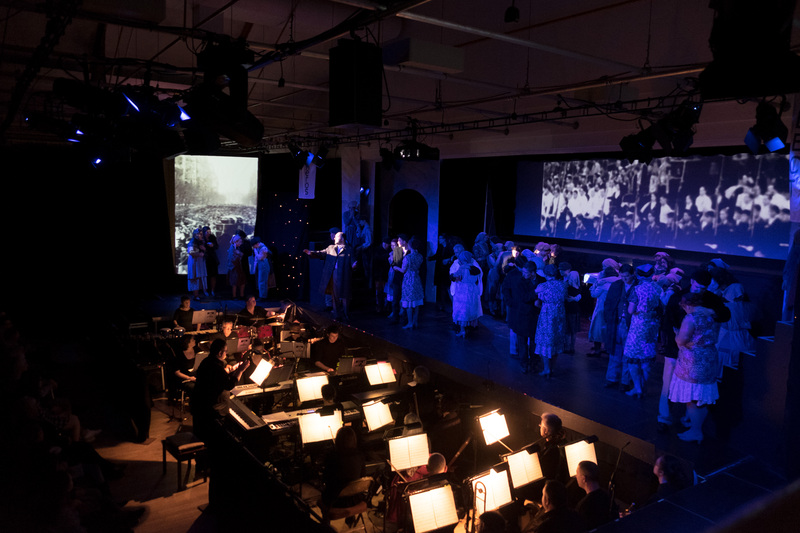 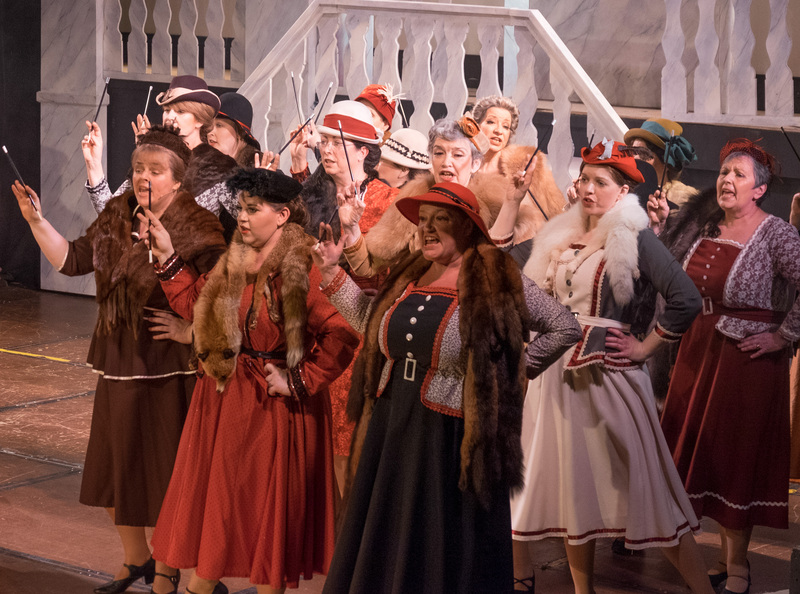 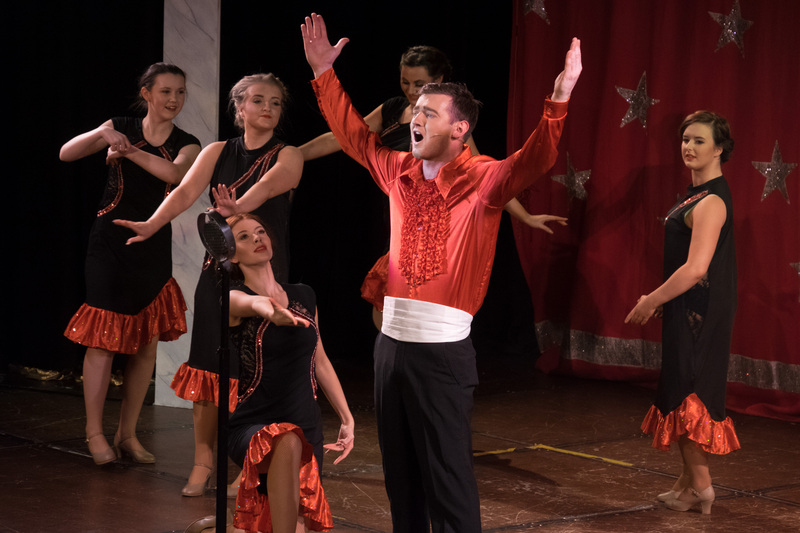 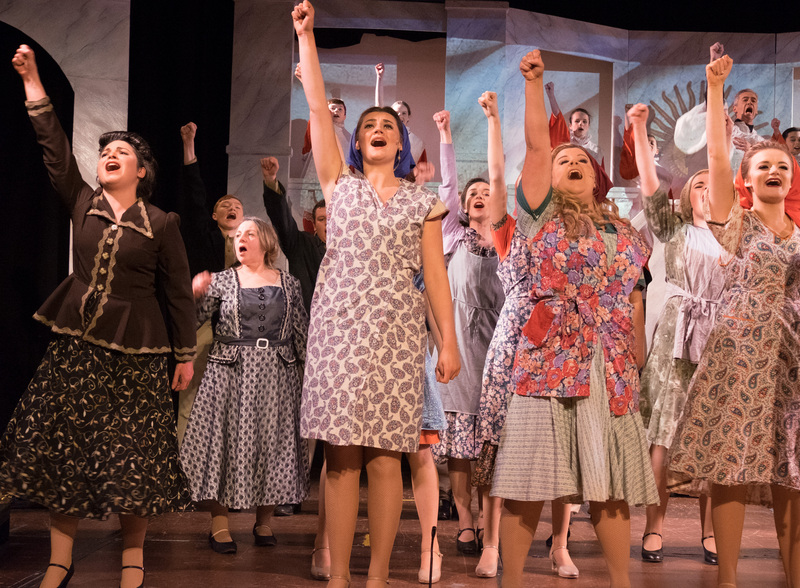 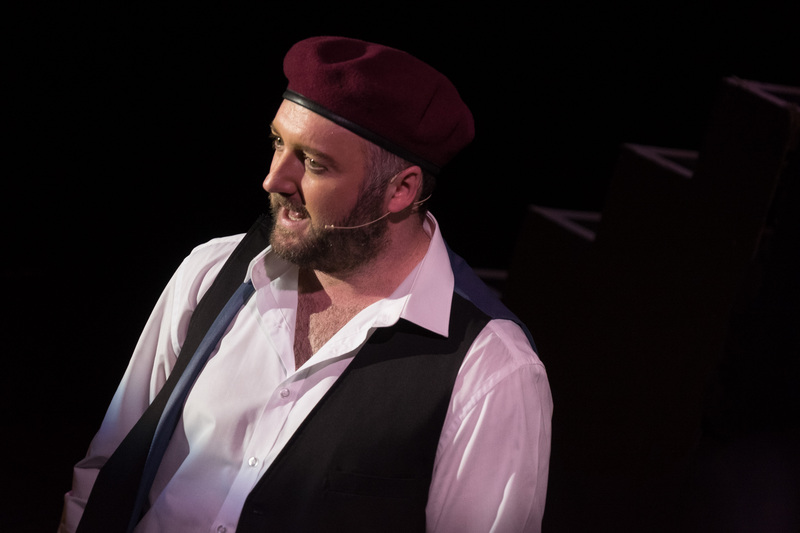 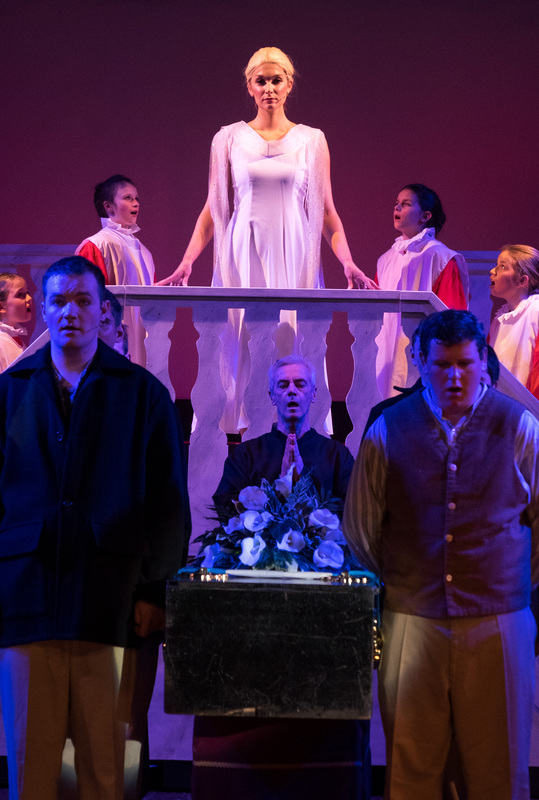 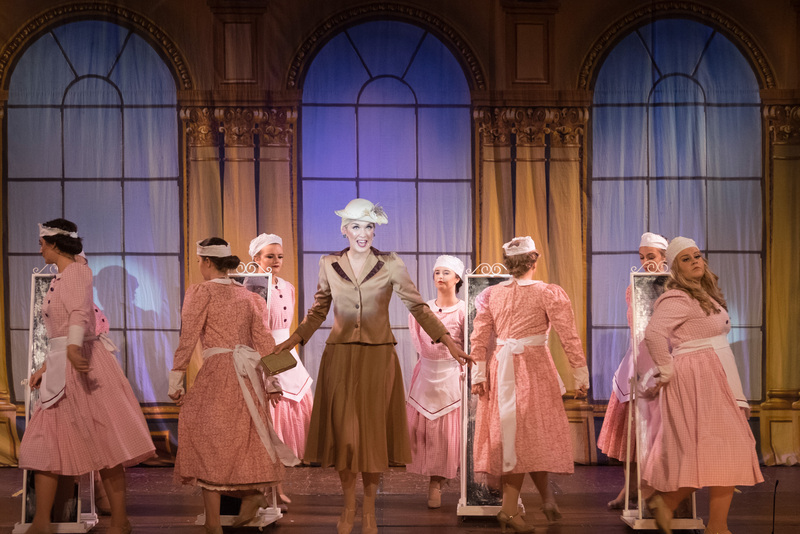 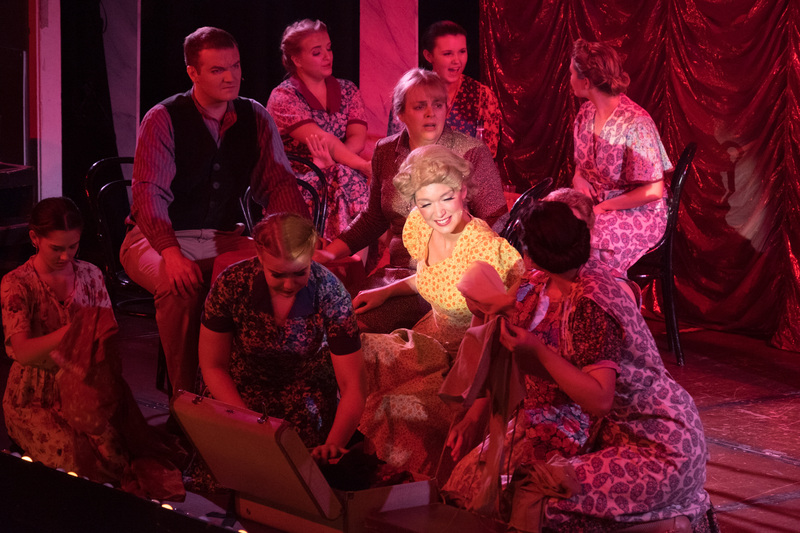 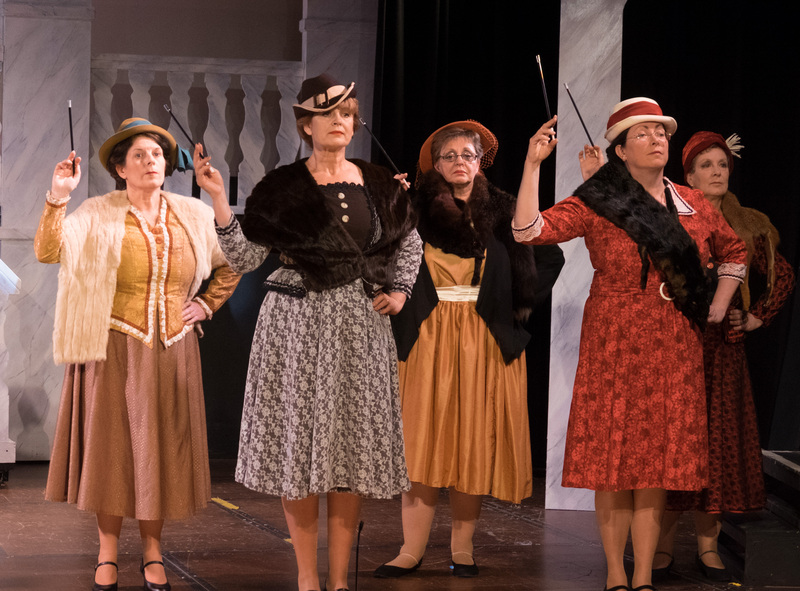 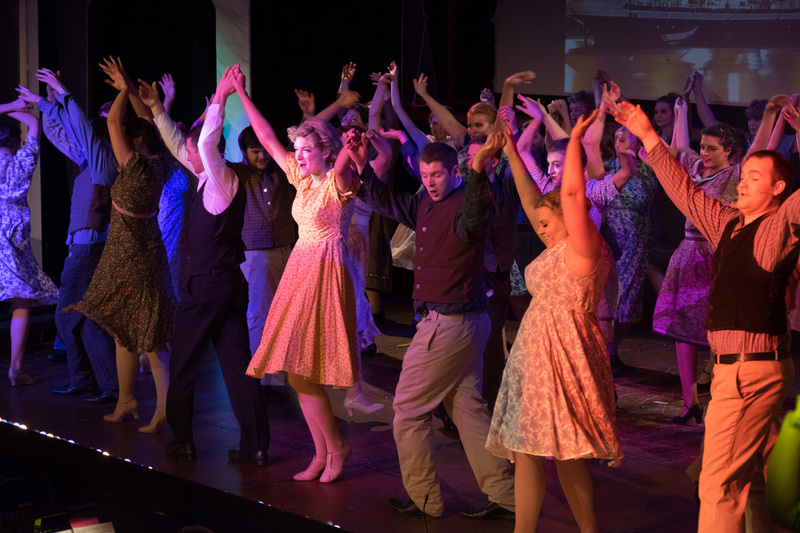 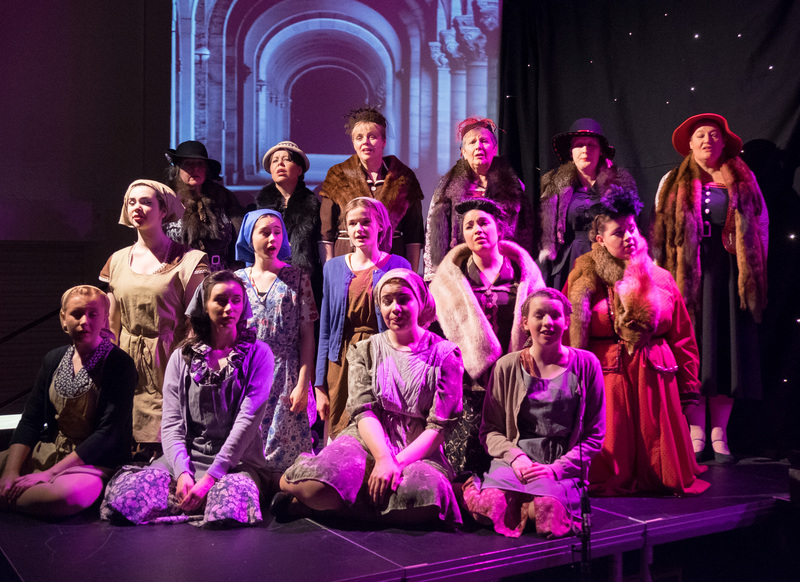 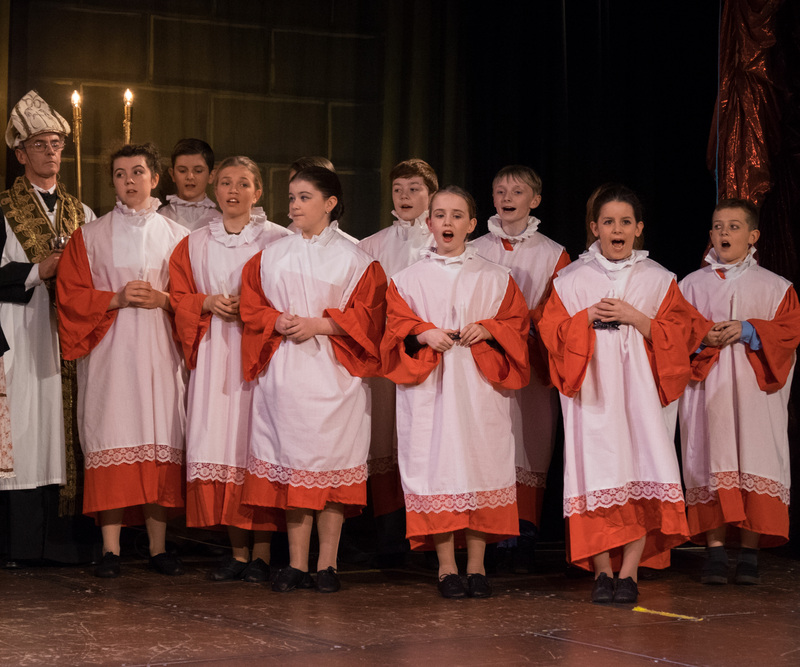 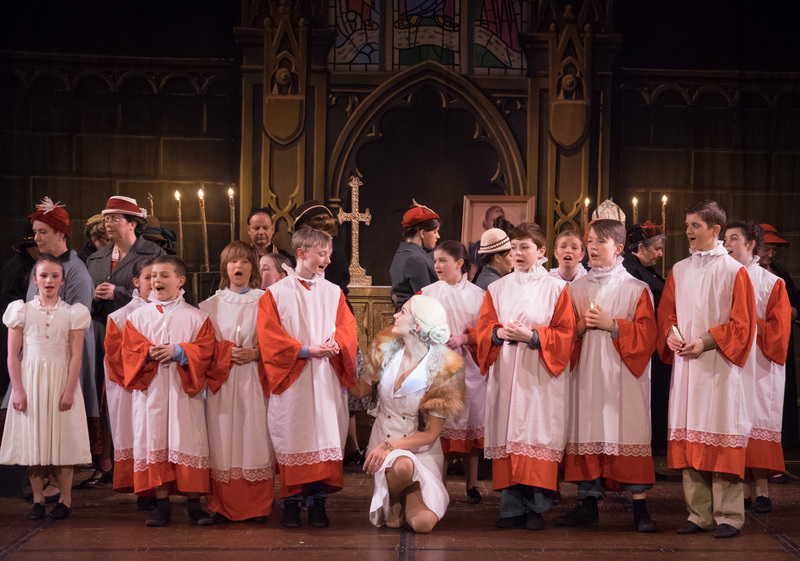 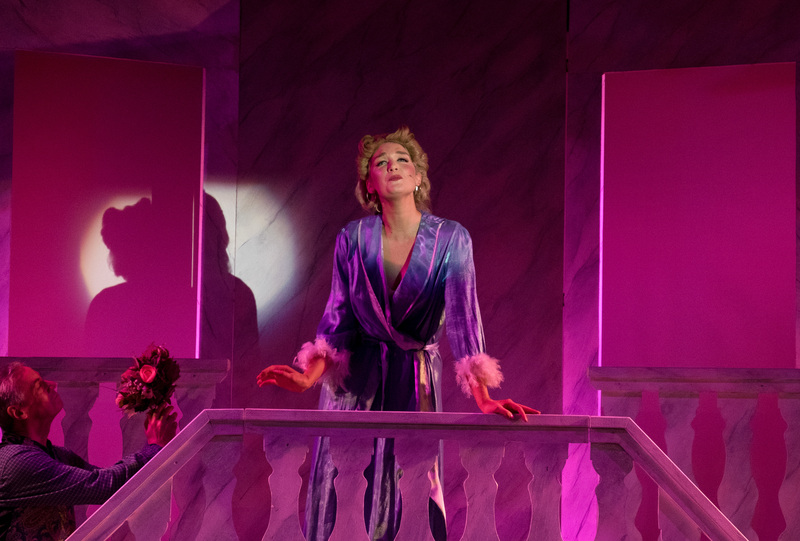 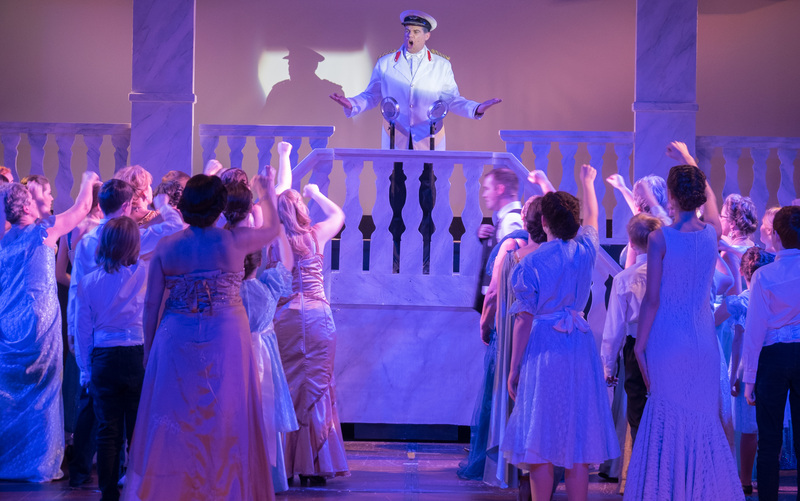 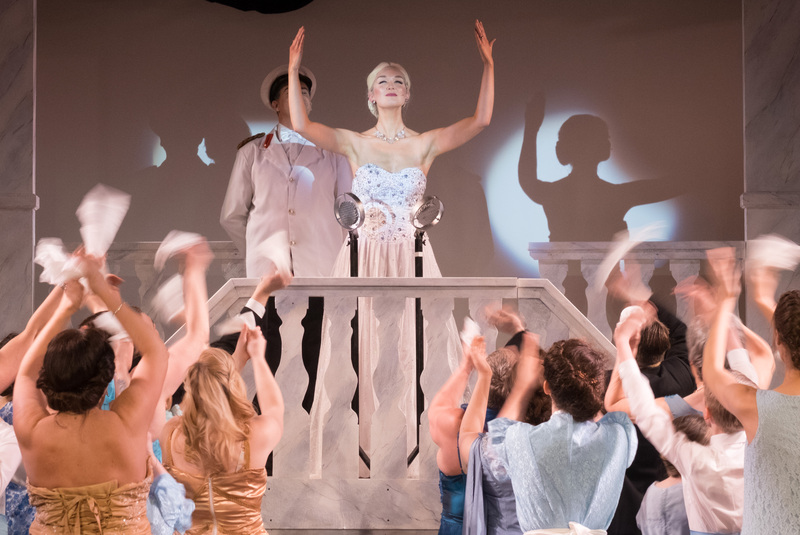 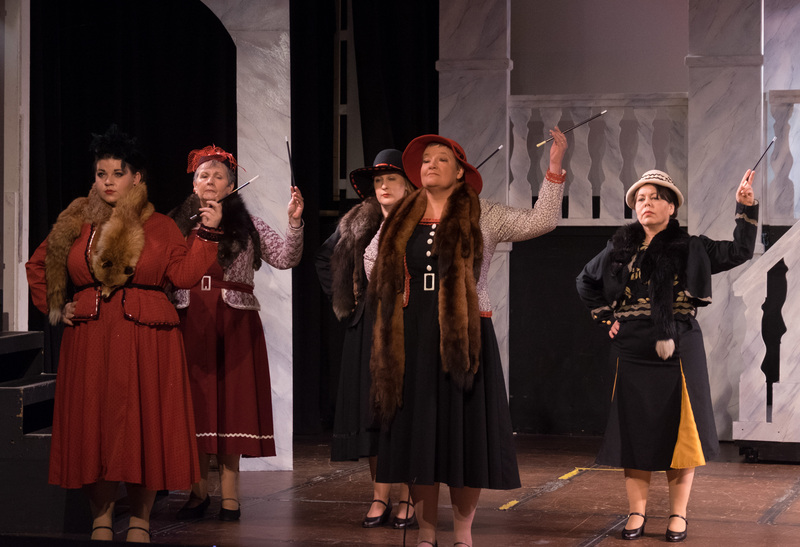 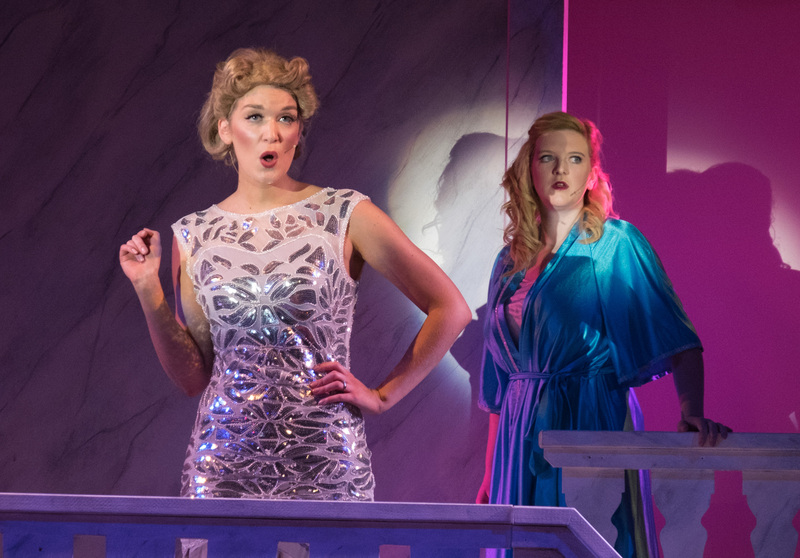 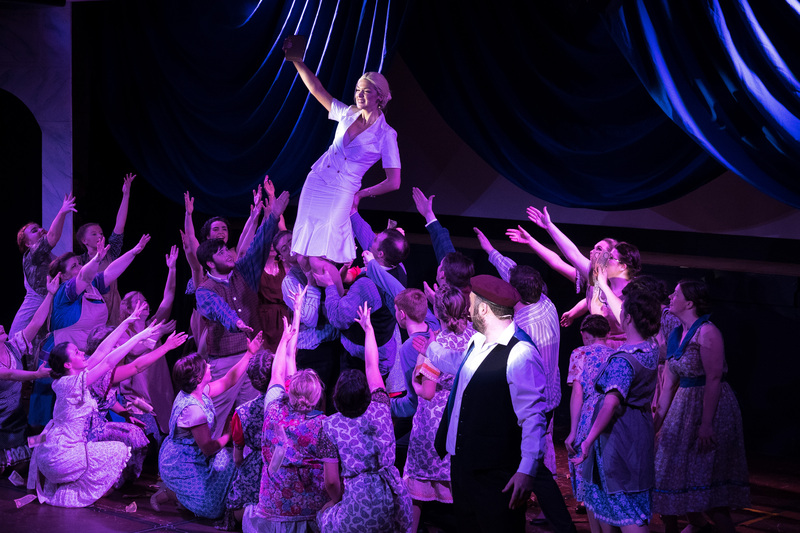 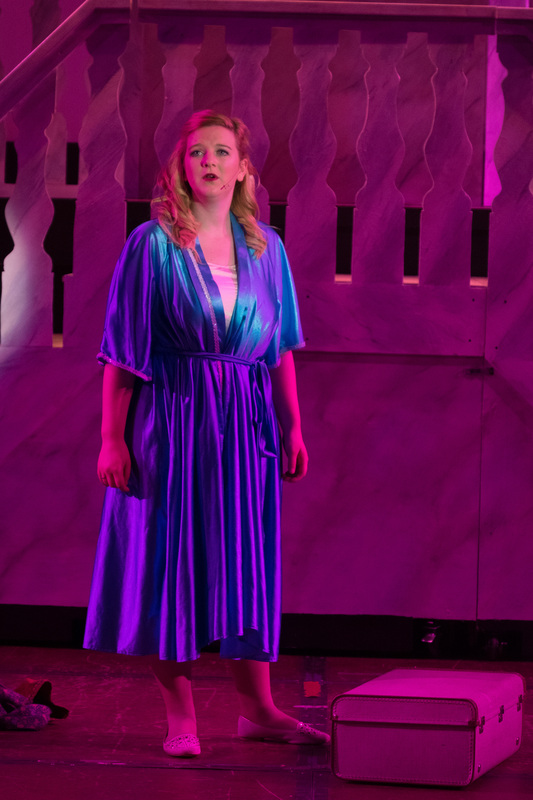 Since 1906, Galashiels Amateur Operatic Society has been delighting audiences across the Scottish Borders and beyond, with its spectacular performances of classic and modern musical theatre favourites. 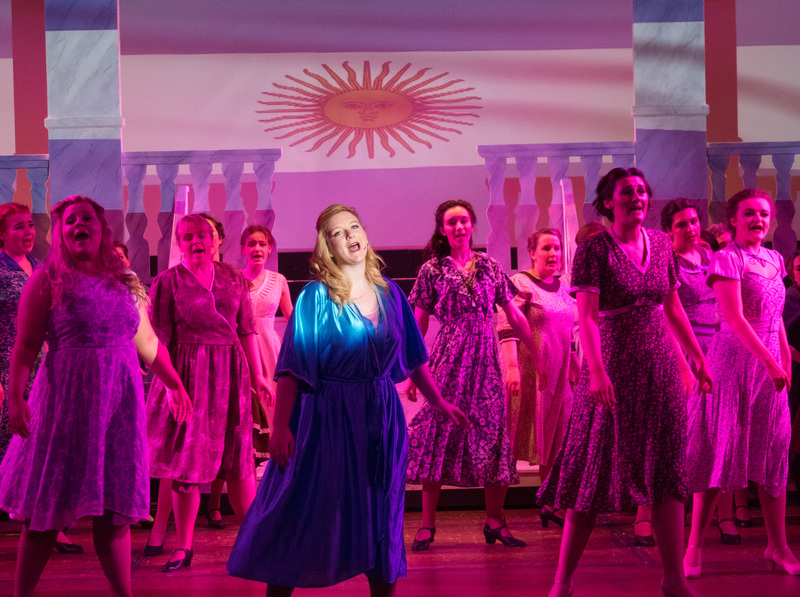 While proudly amateur, GAOS has earned a reputation for the ambition and accomplishment of its annual productions, which often rival the professional stage. 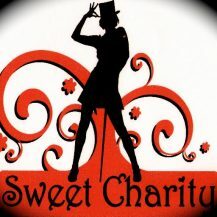 Photograph credits: Sheila Scott	TemplateMonster Design.